Depending on the number of users, doors, access levels and your preferences, create a seamless system for your commercial or residential property. Standalone or online systems including Waferlock, Progeny, Videx, CDVI and GSM. Atrium and Centaur online access control systems as well as a range of stand alone Digicode keypads. 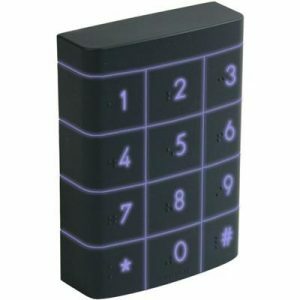 The latest P4 controller and dark crystal keypads, proximity readers, touch switch and biometric readers to suit. 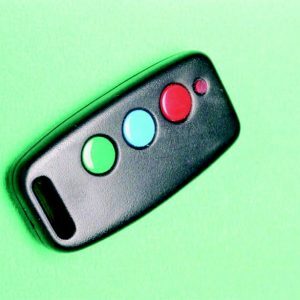 A convenient system which allows you to turn a device on or off, lock or unlock a door, simply with a call or text message from your mobile phone. 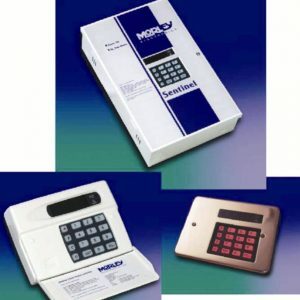 A selection of keypads and readers to suit your budget. 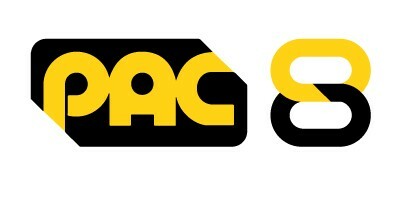 A wide range of PAC entry systems, software, controllers and readers. A range of Sentry and Erone remote control systems. Protect your business from theft, fraud, industrial espionage and more. 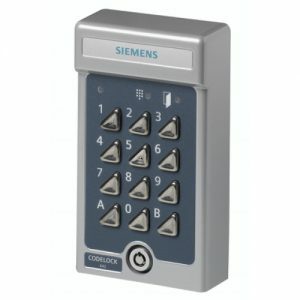 From single card readers to computer managed systems across several sites, Siemens can improve your security and save you money. There is complete flexibility with access levels to give you more control and opportunity for monitoring. 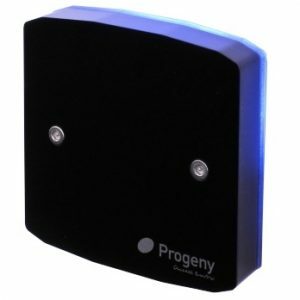 Proximity, biometric and touch sensitive access control products are produced by Videx. 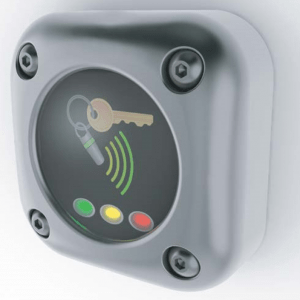 With over 10 years of expertise in RFID technology Waferlock offers complete access control solutions suitable for many applications. 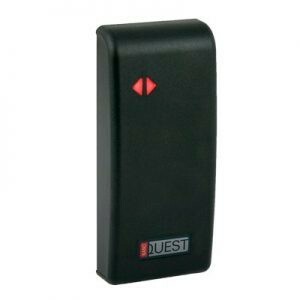 A full range of Electronic Handle Locks, Digital Cylinders and hard-wired wall readers are available. 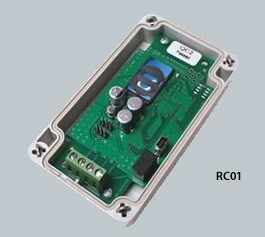 Suitable for small standalone systems to large PC based network systems. Choose between Switch2 (standalone high security), Compact (standalone low security) and Net2 (online) to suit your access needs.